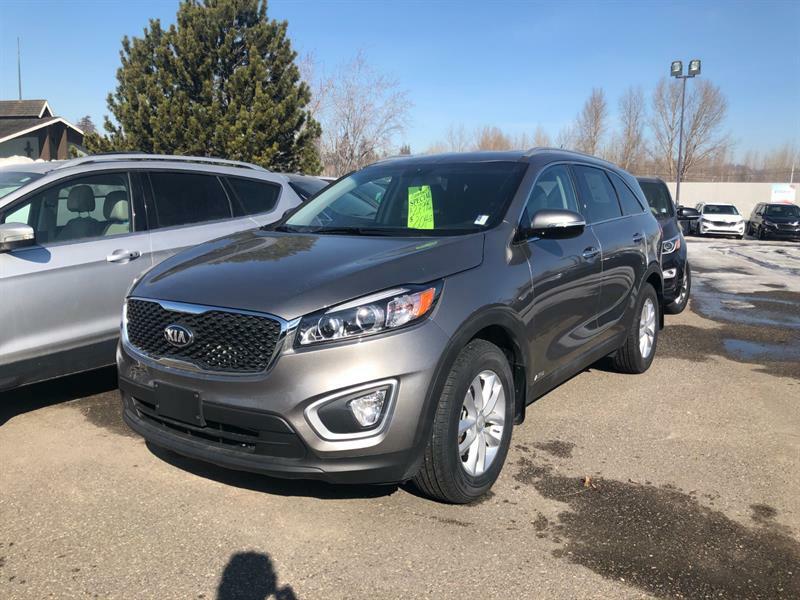 Gustafson's Kia has an impressive selection of quality pre-owned vehicles, offered at a fraction of their original price. FULLY EQUIPPED AND LOW MILEAGE!!! Know that you've not only found a dealership that has the inventory you're after, but also that this very same store has the capabilities to impress you with all the facilities and dealerships you might need for the adventures ahead. At Gustafson's Kia we believe in making lives better. That means improving your life in a way that matters and is recognizable. It's precisely we keep to a no-gimmick, all-results policy here. We don't inflate prices. We have a professional approach that intends to get you back on the road with a sense of satisfaction and certainty that our store is just what you were looking for. It's as simple as that. As effective as that. As practical as that - and so much more when you choose our store. Are you searching for trucks for sale in Prince George? We have those! How about SUVs for sale in Prince George? Yes - we have those as well! 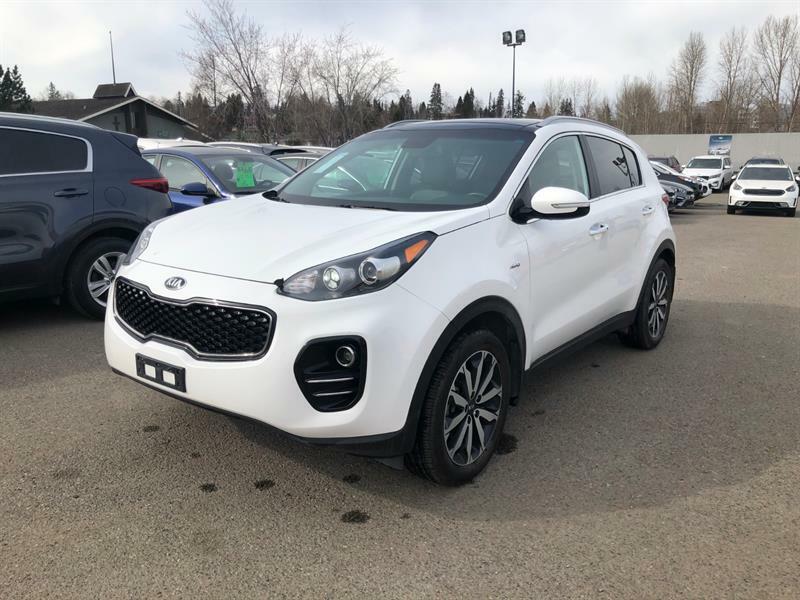 We have an assortment of models, including the Kia Sportage in the Cariboo and throughout Northern British Columbia that have been carefully inspected and reviewed to ensure that their next drivers have the best experience possible. 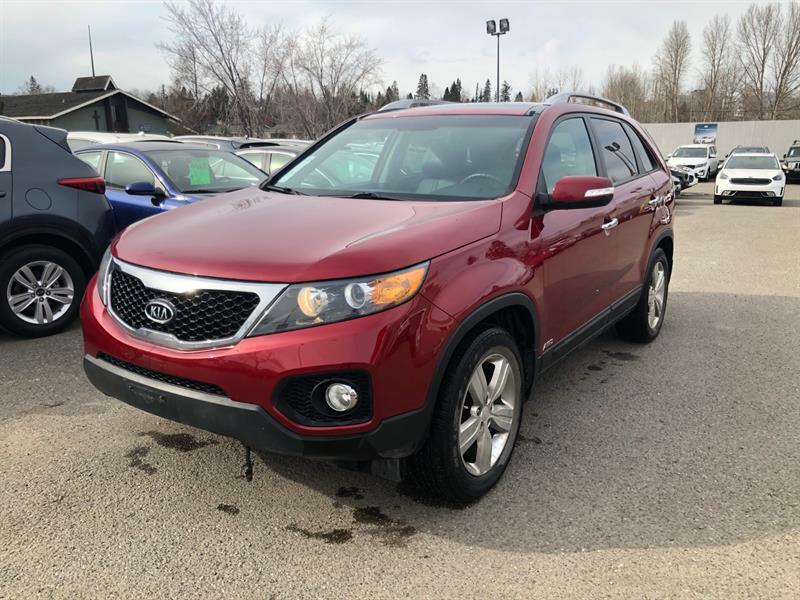 So, when you're searching for the used cars in Prince George, or used trucks near Williams Lake, there's no better place to make your first and only destination than Gustafson's Kia! We have two stellar locations ready to make your vehicle shopping experience the best it can be. Come and see the full range of models today and allow our dedicated team members to reward you with the vehicle you've always wanted to drive. We believe in setting higher standards and with our two stores you'll find that and quite a lot more. 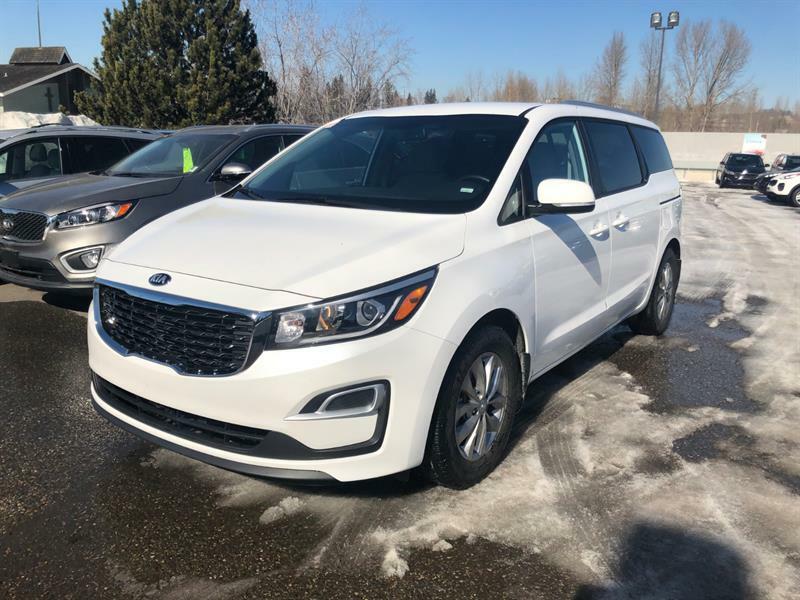 Get your Kia and enjoy the benefits of having a team you can trust for whatever adventure lay ahead! 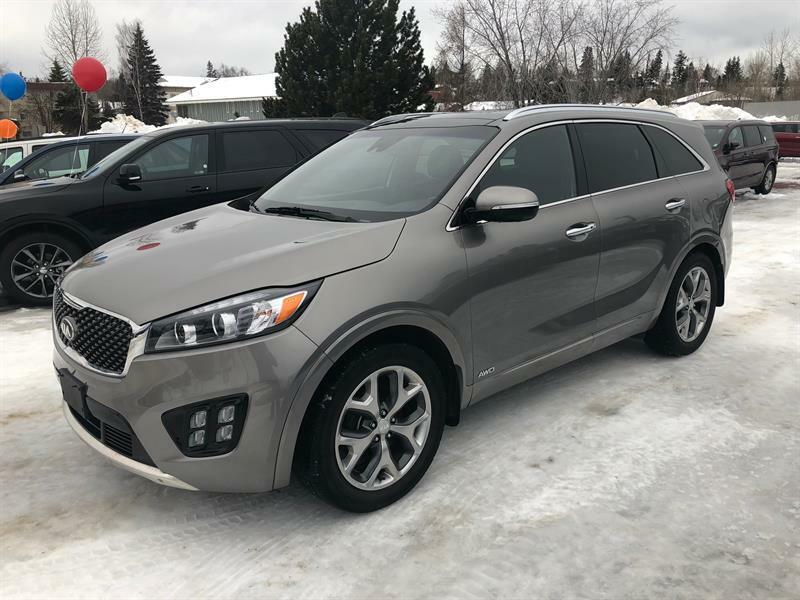 Gustafson's Kia locations include: 112 North Broadway, Williams Lake, BC, and 1912 - 20th Avenue, Prince George, BC.